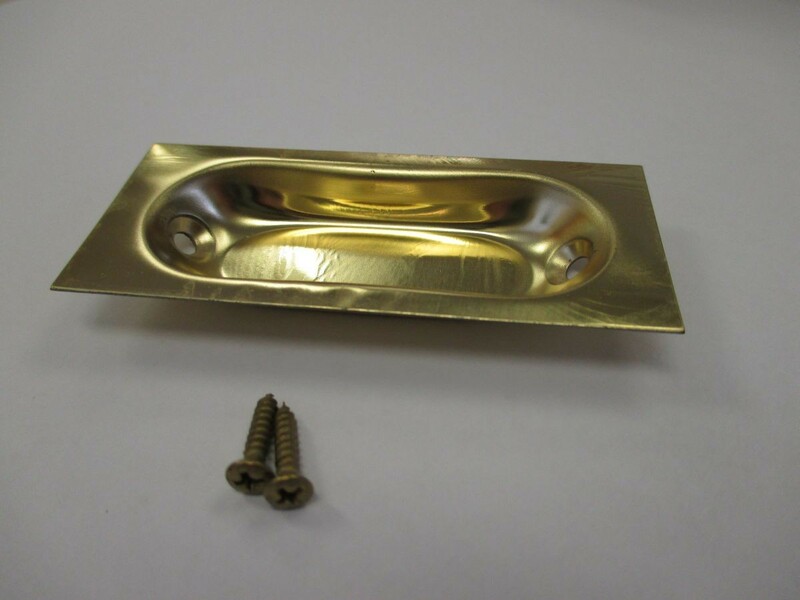 Flush Pull (Brass Plated) - 3-1/16"
Flush Pull (Brass Plated) - 3-1/16". 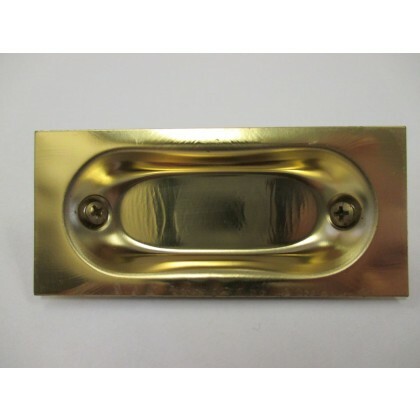 Made by Hettich. 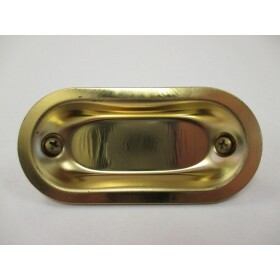 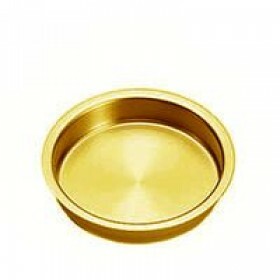 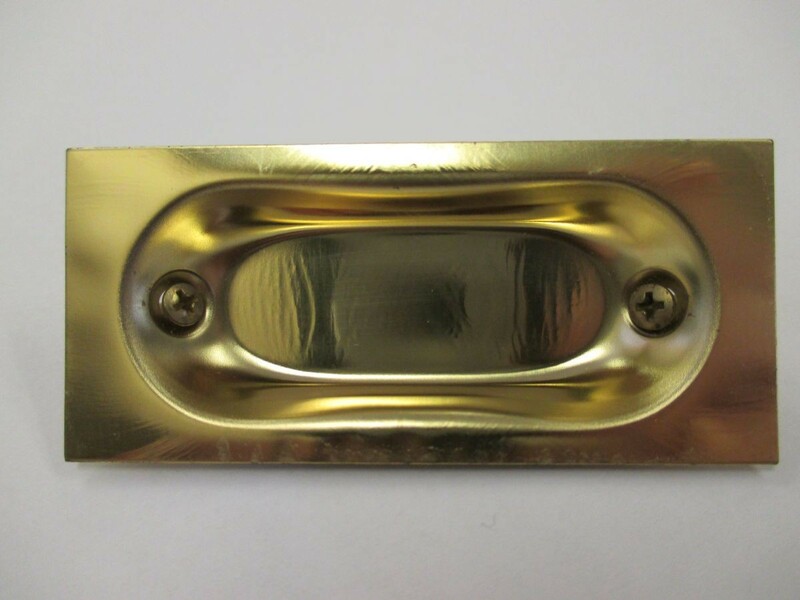 Flush Pull (Brass Plated) - 2-29/32"
Flush Pull (Brass Plated) - 2-3/8"